(303) New vehicles in stock. (100) New vehicles in stock. 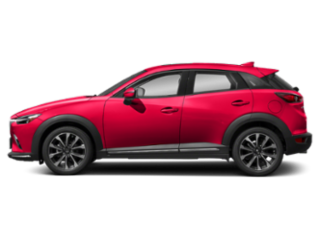 Spreen Mazda provides a customer-focused car buying experience to car shoppers in Loma Linda and the surrounding area. We are as transparent as possible when working with our customers. 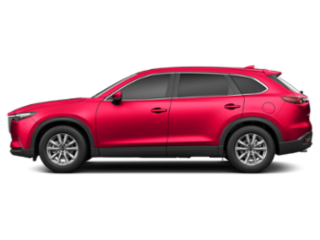 Our focus is to help walk you through the car shopping experience in an honest and open way. 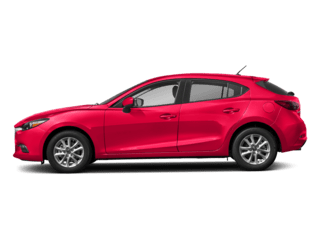 Our inventory is well-stocked with all of the top models in the Mazda lineup. 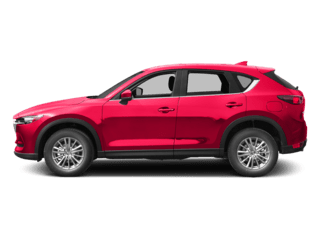 The vehicles offered by Mazda deliver sporty performance paired with practical efficiency ratings and a great collection of safety and technology features. 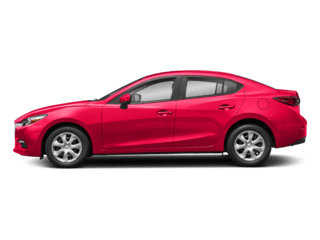 We carry popular Mazda models like the Mazda3, Mazda6, Mazda CX-3, and Mazda CX-5. 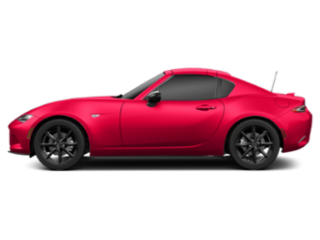 If there is a specific vehicle you are looking for that we don’t have in stock, we can help you find it. We handle special requests and can find your ideal vehicle. 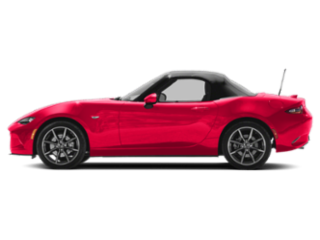 From our location in Loma Linda, Spreen Mazda is able to serve a wide area, including Riverside, Fontana, and Ontario. 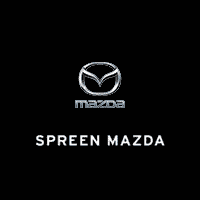 Visit our dealership to learn more about the vehicles and services we offer our customers at Spreen Mazda.